THANK YOU FOR CHOOSING US AS YOUR DELIVERY SERVICE! 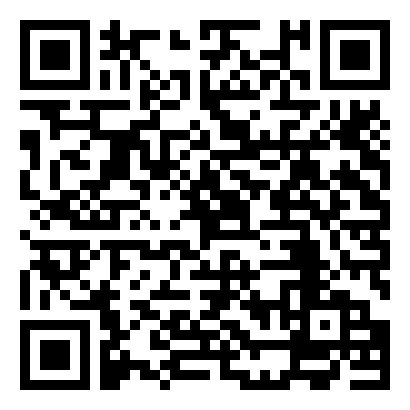 DELIVERING TO YOU IN THE GREATER SF BAY AREA. WE PROVIDE DISCREET AND EFFICIENT ADULT RECREATIONAL AND MEDICINAL CANNABIS TO YOUR DOOR WITHIN 30-90 MINUTES OR LESS* IN THE EAST BAY! MEDICINAL: 18+ OF AGE WITH A VALID DOCTOR RECOMMENDATION OR MMIC CARD HOLDERS ONLY. 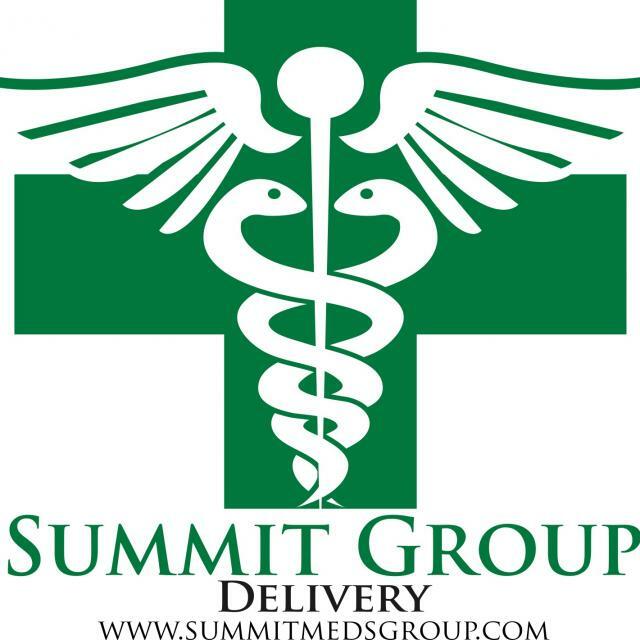 SUMMIT GROUP DELIVERY, LLC IS THE RESULT OF AN IDEA TO SHARE OUR KNOWLEDGE AND EXPERTISE IN PROVIDING EXCELLENT VALUE AND EXCEPTIONAL SERVICE TO OUR CUSTOMERS. WE HAVE MORE THAN TWENTY YEARS OF EXPERIENCE IN THE INDUSTRY WE DECIDED TO MAKE OUR MARK IN OAKLAND AND DELIVER HIGH QUALITY CANNABIS AT THE BEST POSSIBLE PRICE. THE RELATIONSHIPS WE'VE FOSTERED WITH SOME OF CALIFORNIA'S BEST CULTIVATORS WILL ALLOW US TO CONTINUE AND GROW THE SELECTION OF PRODUCTS WE WILL HAVE FOR OUR MEMBERS. HAVING LIVED IN THE BAY AREA FOR ALMOST FORTY YEARS HAS ALLOWED US TO KEEP UP ON WHAT THE CUSTOMER'S ARE EXPECTING IN TERMS OF QUALITY AND PRICE.